CLOSEOUTS. 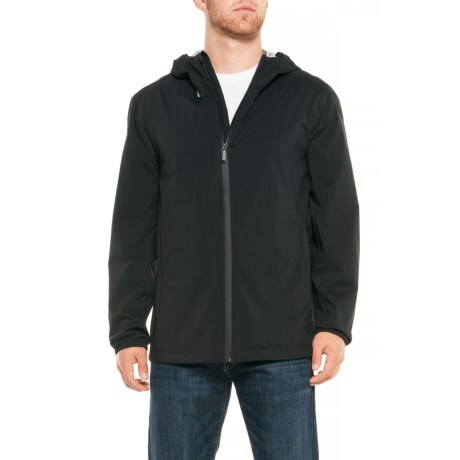 Andrew Marcand#39;s Beacon jacket is the perfect layer to take on the elements with its waterproof breathable construction. Available Colors: BLACK. Sizes: M, L, XL, 2XL, S.